So far Reykjanesbær has 4 played regions within it. 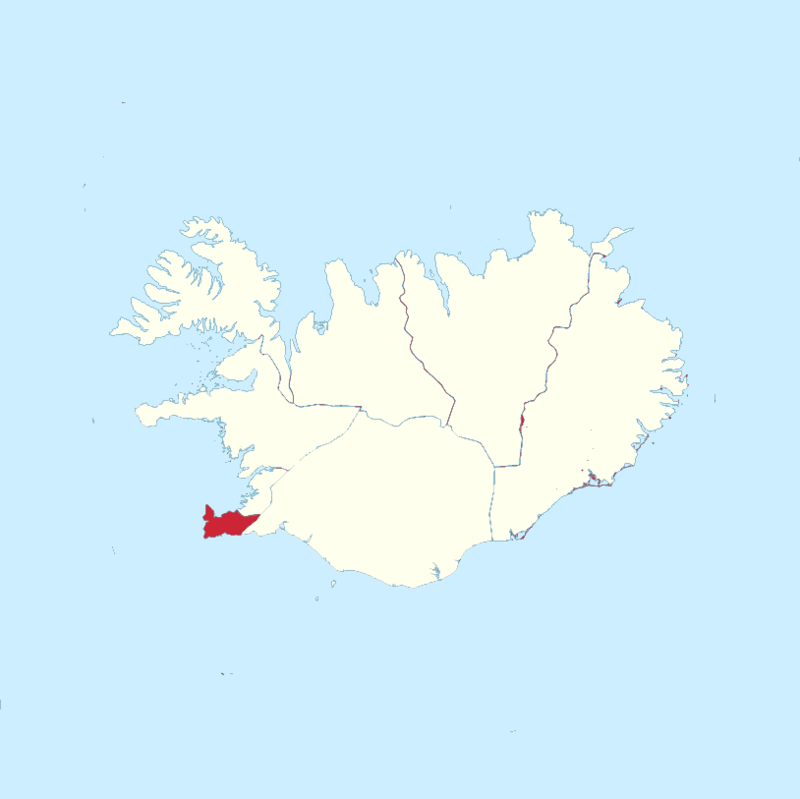 Until now 4 distinct quadrants have been played within the region Reykjanesbær. 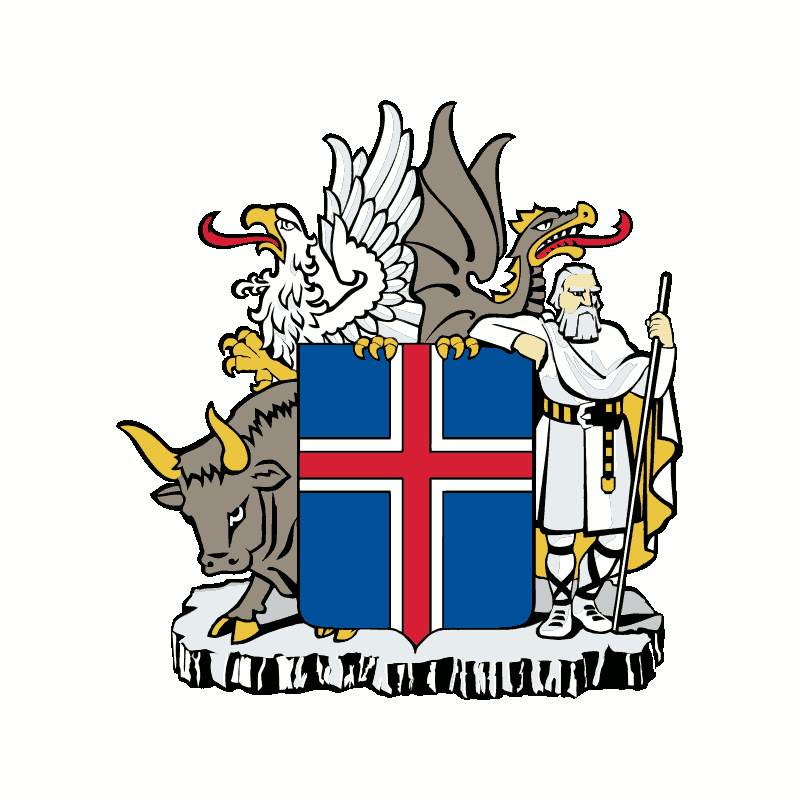 Unruled Subregions till now: Ásbrú, Keflavík. Unruled Sibling Regions till now: Grindavíkurbær, Suðurnesjabær.